Polytech is the brainchild of Richard and Timothy Walls. Founded in 1982, the company was run out of a small corner in a dear friend's factory in Addison, Illinois; using equipment designed in the Walls' family garage. When Iowa's State Lottery ordered a shipment of cabinets for all their new machines, Polytech quickly became full time for Richard, with Tim following closely behind. With this early success, the Addison space became too small for the company. To accomodate this sudden growth, they secured a suite in a West Chicago industrial office space, as they continued to develop their company and its brand. Work kept flowing into Polytech and before long they had expanded from one suite in their building to two suites. This expansion made it possible for Polytech to begin designing and machining its own tooling, using the latest in CAD/CAM/CNC technology. In 1990, this was an approach that few other companies Polytech's size were utilizing. While at West Chicago, Polytech had been developing a new molding technique, Low Pressure Molding (LPM). Once this technology had been developed and the required equipment ordered, Polytech would soon be out of space at West Chicago. This led them to construct their current location in St. Charles. 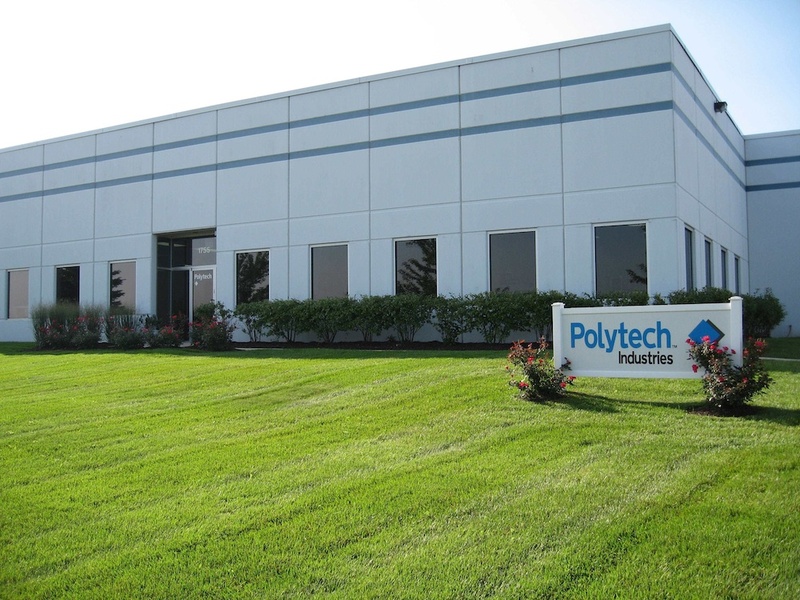 Today, Polytech continues to meld leading edge tooling and plastic molding technology with their LPM process. Using the newest in CAD/CAM, and CNC technologies, Polytech continues to adapt to an ever changing market offering their flagship turn-key, customer-oriented service.